Abram Falls has the highest volume of water flow of any waterfall in the Great Smoky Mountain National Park, which easily makes it one of my favorites. The drive to get here and all the things to see once you arrive in Cades Cove makes it my BEST recommendation for outdoor activities when visiting the Smokies. You' will want to come back here again and again. 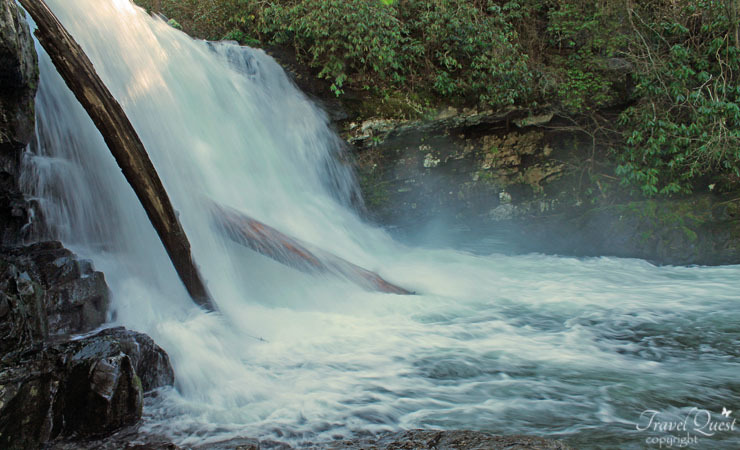 One of the beautiful Falls of Smoky Mountain, bigger than photo suggest. Shallow waters near the waterfall where you can get down. That's a gogeous Falls, galing nga mga adventures nyo sis. Wish we could go places as much as you do! It's a bit harder when you have kids. I love it! At first I actually thought it was in the Philippines (Hinulugang Taktak) because of the ambiance. Then I read it was in TN. LOL. I would love to visit any park with falls but I just can't at the moment. It's been four years since I've seen one. LOL. 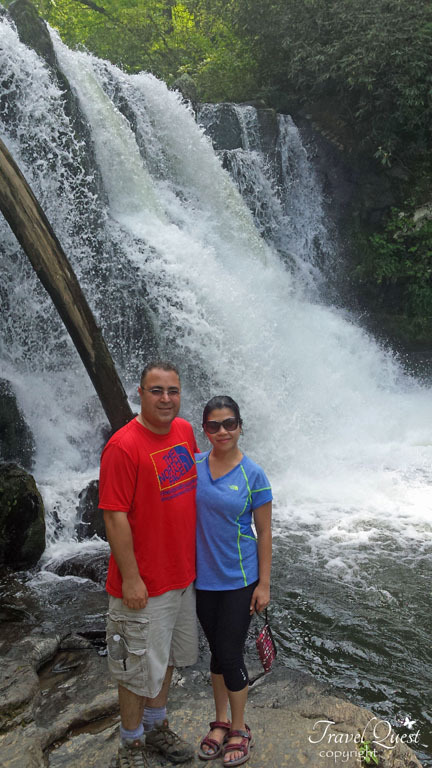 Love the natural falls and it's amazing nature, very relaxing. Sounds like you had a fun hike. The waterfalls is gorgeous as well as the forest. The photos said it all, gandang falls yan that one should see. How I wish to visit it. What an awesome place for hiking with family and friends! I've never gone hiking before. I guess I should attempt to do that one of these days. That waterfall is gorgeous! I would love to go for a hike there - how lovely! That is gorgeous. I love to hike, especially around water. Water does such interesting things to the terrain. This is beautiful! 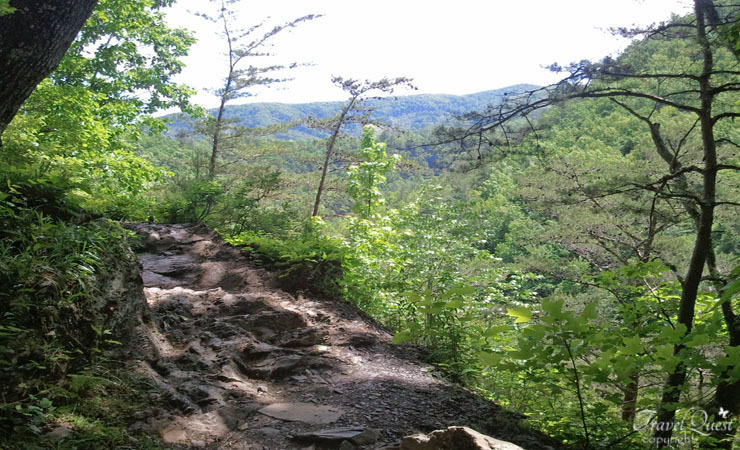 I recently gotten into hiking and would love to hike this trail! The views alone are enough to make it worth the effort. Your pictures are absolutely beautiful! 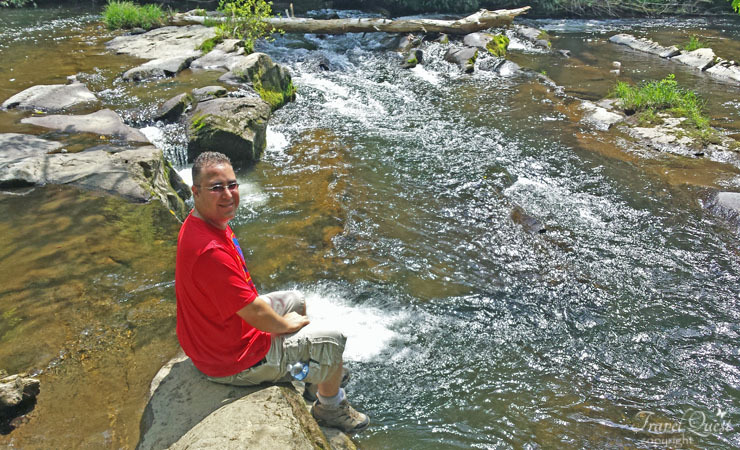 We’ve visited Gatlinburg but never taken the time to hike. Although, having a little one may make some of this a bit more difficult. I would love to see this waterfall and my daughter would love it, too. Beautiful! Thank you for sharing! What an absolutely gorgeous waterfall. I actually haven't seen one in years and years up close. I have GOT to go again! I really like to hike and waterfalls. 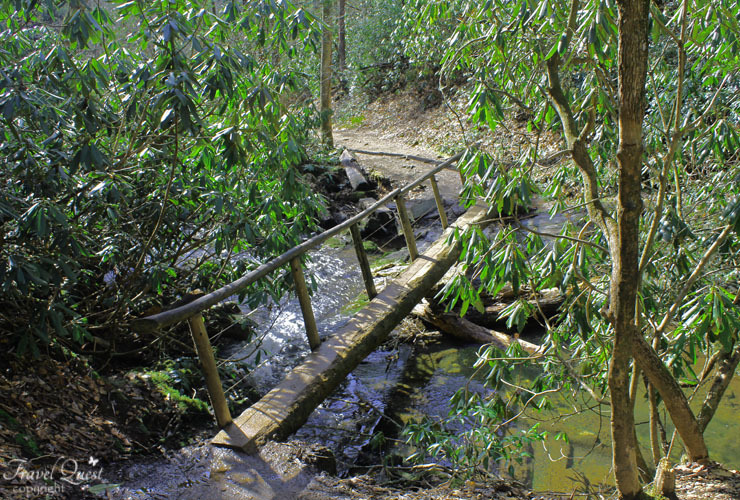 I hope to visit Abrams Falls Trail one day and that I can handle the difficulty level. The place looks so relaxing! I love waterfalls and this one looks so gorgeous. Gorgeous! I love going to waterfalls. We went to one last year and the place is just so relaxing. Abram falls is amazing! I shouldn't have left Great Smokey Mount. out of my plan! I miss going hiking. My parents used to take us to the mountains. We went hiking to a few lakes and other places. I love waterfalls. What an amazing hike. Looks like such a peaceful way to spend a day. The Smokies are on our bucket list! You've convinced me to move it closer to the top! So many things to explore there! This is gorgeous! I have always loved to see falls in action. Thanks for sharing your trip with us. I can tell you guys really enjoyed this! The waterfall and river is beautiful! 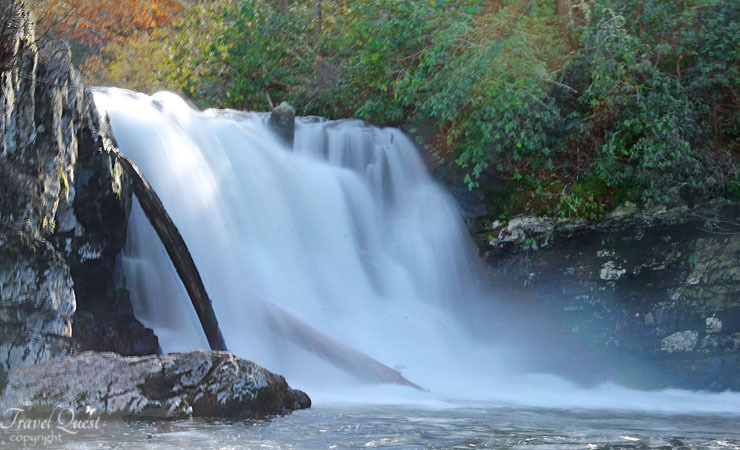 I have never visited the Great Smoky Mountain National Park before, great shot of abrams falls!